Looking for some new recipes for Easter? Here are a few Good Cheap Eats favorites that taste great, come together easily, and most importantly, won’t break the bank. As the Easter holiday approaches, it’s time to start thinking about some fun new recipes. What will you enjoy making just as much as you’ll enjoy eating? Whether you’re planning a big dinner, bringing a dish to a potluck, or contributing to a family supper at someone else’s house, it always fun to think about what to make for a holiday. Easter is no exception. I mean come on, wouldn’t you like to be the one to bring the fish-shaped calzone to the church supper? You know that would get rave reviews! 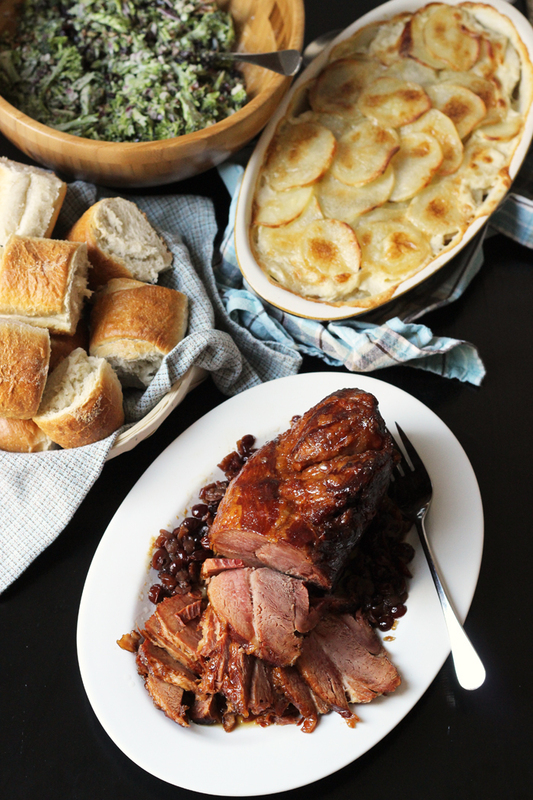 Plus, there are so many seasonal items to feature in your Easter meals: berries, asparagus, peas, HAM! There’s no end to the goods to work into your holiday meals. I’ve dug through the archives and found some great recipes — all of them have a healthier, homemade bent to them and they’re all easy on the wallet. Overspending is never in season, no matter the holiday. Consider these tips to keep grocery spending in check. Shop your pantry. 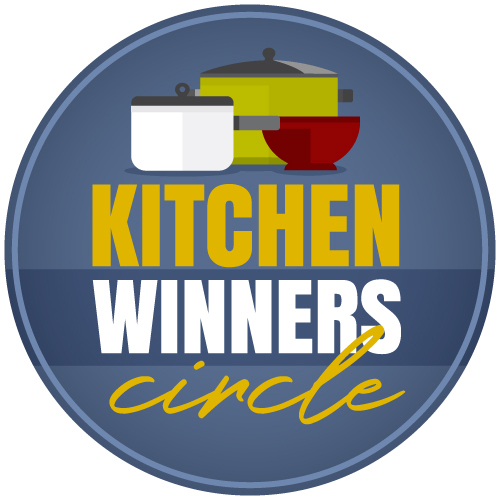 Chances are, you’ve already got a lot of great food on hand in the pantry, fridge, and freezer. Do a look-see to determine what you already have that you can plan into your Easter meals. Shop the sales. In the coming weeks, you’ll find lots of great ingredients on sale at the grocery store, especially in the produce and meat aisles. Look for great deals on berries, asparagus and peas, ham, and lamb. You may also find sales in the baking aisle, so keep your eyes peeled, and built your menu around what’s on sale. 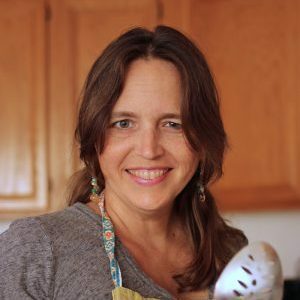 Plan simple, frugal meals. It’s a holiday, yes, but that doesn’t require you to go overboard. Never spend more than you have, even for a special occasion. Instead, focus on the basics: a hearty protein that stretches well for many people, some simple side dishes, and a stellar dessert. Or two. Invite others to contribute. Likewise, you don’t have to do all the cooking. If your guests offer to contribute, let them! It may be that they have a special holiday tradition that they’d like to include. The more the merrier! And less for you to buy and cook. Have a back-up meal plan. There will always be those times when things do not go according to plan. Hedge your bets and have a backup meal plan on hand. Need the Easter meal planning done for you? I’ve put together an Instant Easter Luncheon Kit. It includes everything you need to host a great lunch or dinner with family and friends. 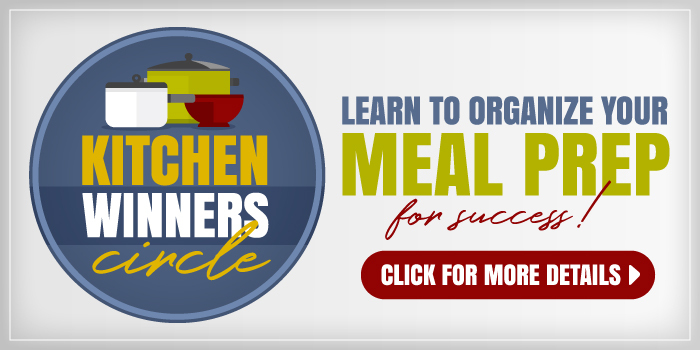 Included you’ll find a complete menu with allergen and special diet adaptations, all the recipes needed, grocery lists, party checklists, preparation timelines, printable buffet cards, family-friendly activities, and even tips for making it all in advance so you can even enjoy the day! The Instant Easter Luncheon Kit is available in my store to take the guesswork out of planning your holiday meal. It’s done for you so you don’t have to worry. 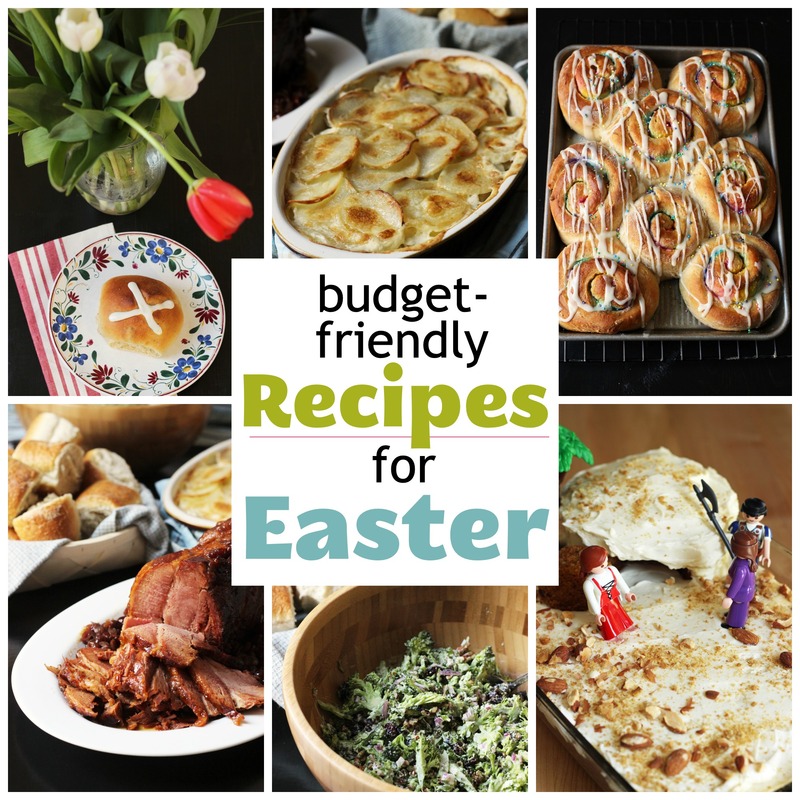 Whether you use my Easter meal plan or devise one of your own, I’d love to hear what you end up making from these budget-friendly Easter recipes! Homemade is so much better than store-bought! Cheaper, too. 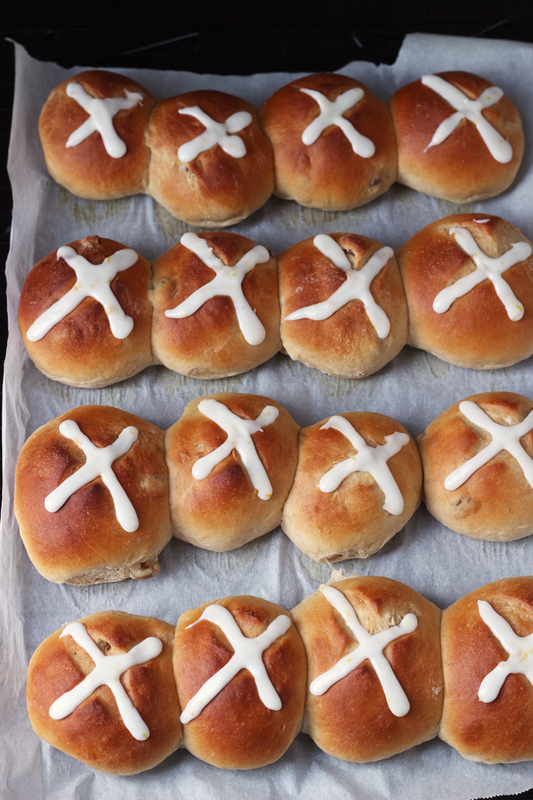 These Hot Cross Buns are made with a California twist: lemon zest and raisins. Tradition says to serve them on Good Friday, but they'd be great at Easter brunch as well. These rainbow striped cinnamon rolls are so fun to make and decorate. They sparkle and shine in their Easter best. 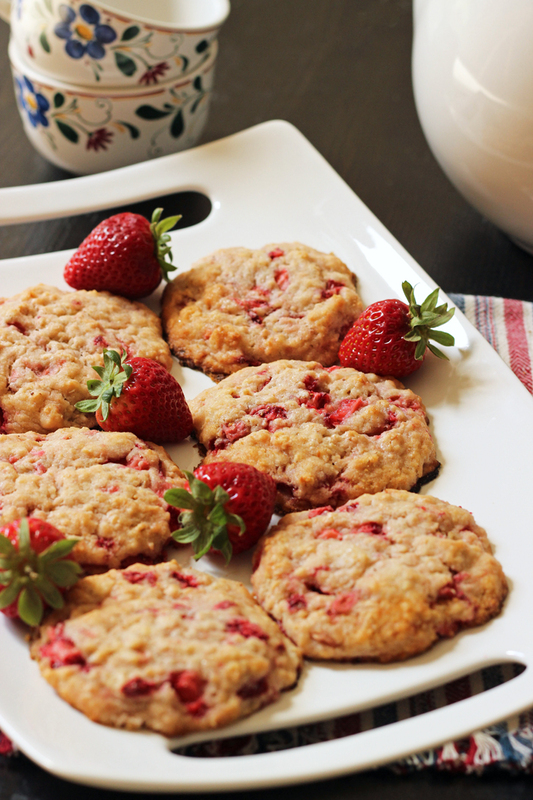 Round out your Easter brunch baked goods with these rich and buttery strawberry oatcakes. 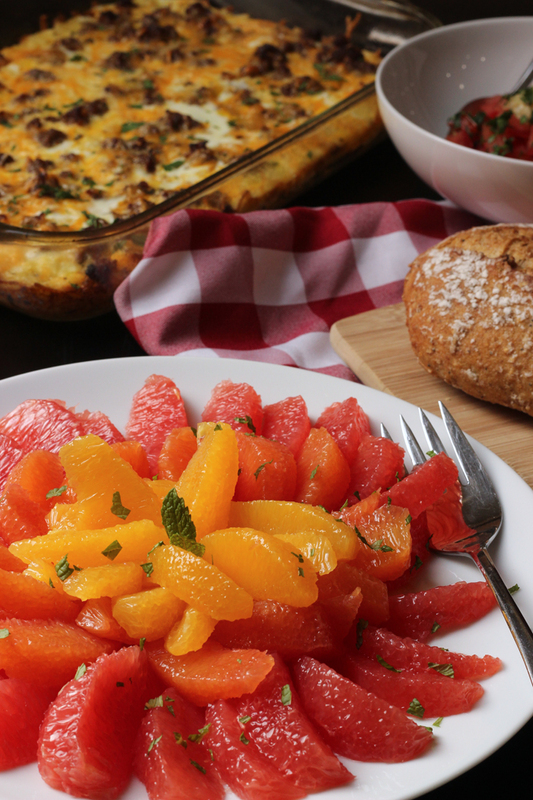 Assemble an array of citrus supremes: pink and gold grapefruit as well as blood, cara cara, and navel oranges. What a fun and elegant fruit salad! 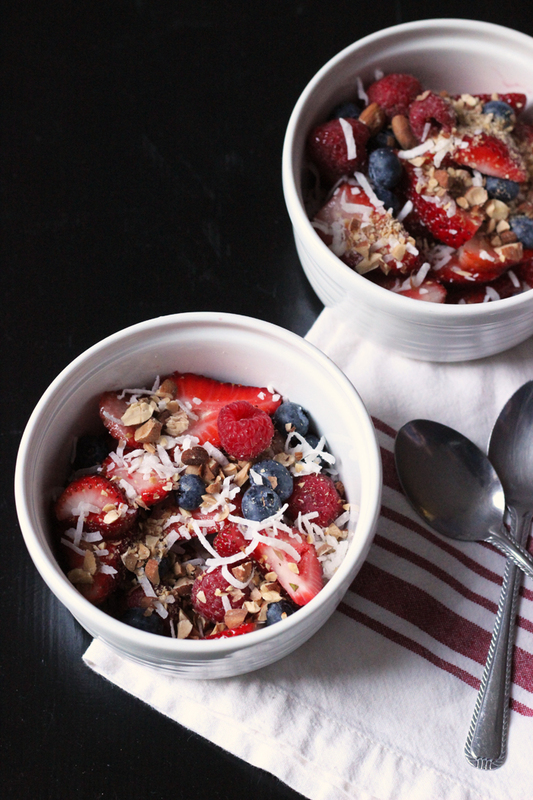 Add more color and a punch of flavor with this Coconut Berry Salad. Make the most of berry season by buying a bit of everything! Ham and eggs are pretty perfect at Easter, particularly in this savory tart. 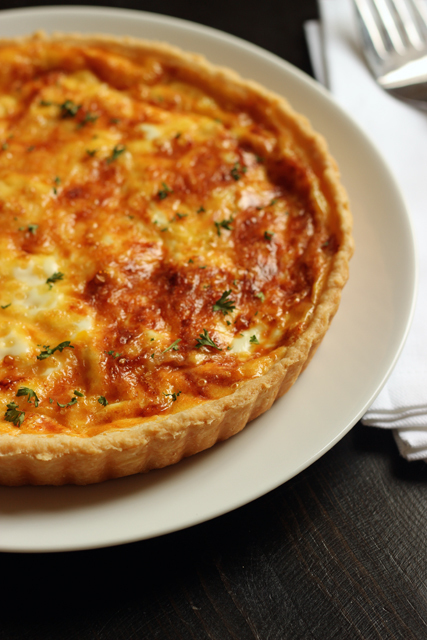 Make two quiche for Easter brunch to make sure you get a bite. It's so good! 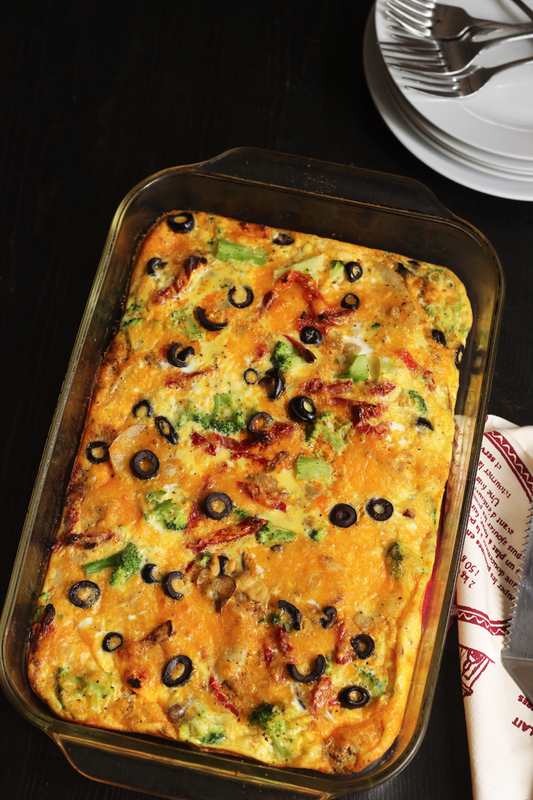 This hearty sausage and vegetable frittata is super easy to make in advance, freeing up your time on Easter morning. 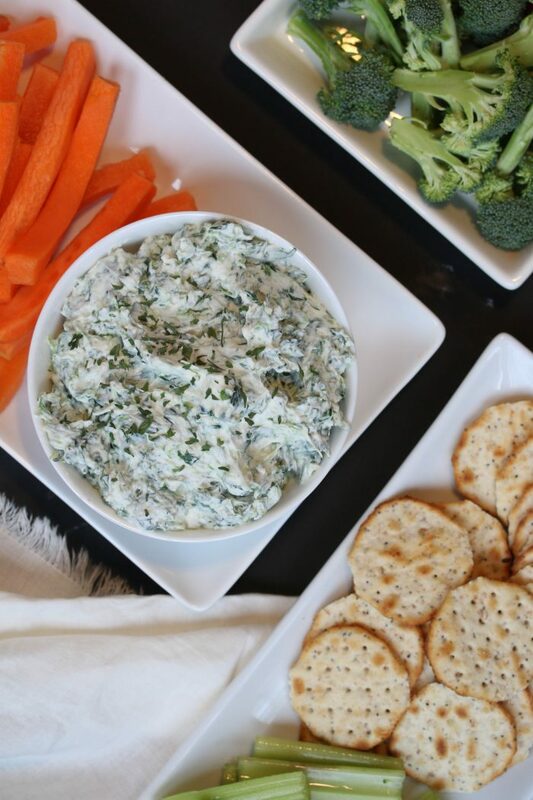 Hold of the hangriness with this healthy spinach dip. Greek yogurt swaps in along with spinach and herbs and spices from the pantry instead of preservative-laden soup mixes. 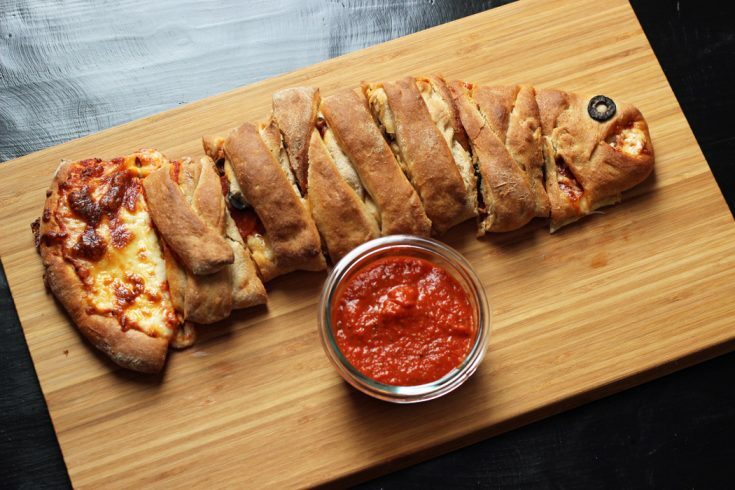 You might not see pizza on too many Easter menus, but this fish-shaped calzone is a fun appetizer to add to the table. It might not feed 5000, but it will be memorable nonetheless. Let your slow cooker take care of the main dish. 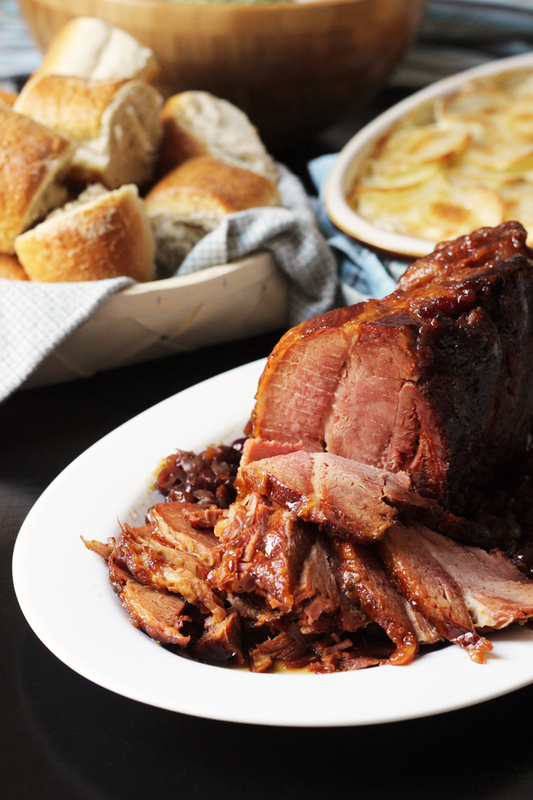 Your holiday ham will be elegant and effortless to put together. 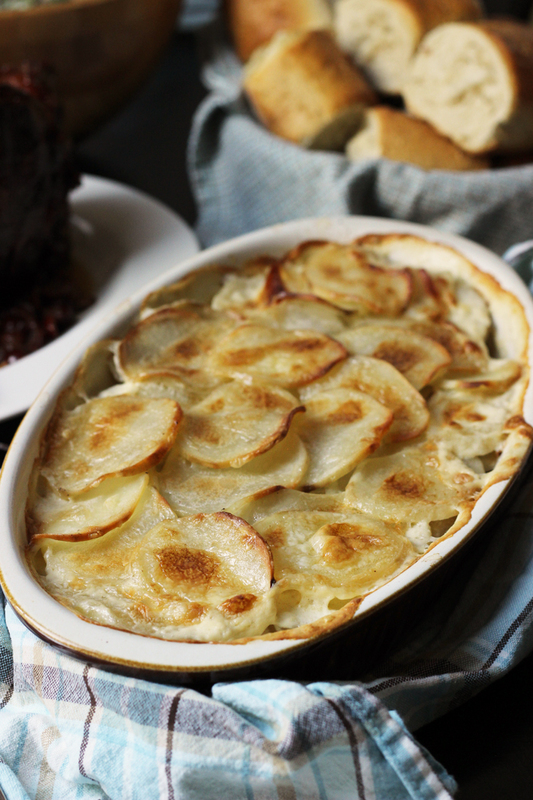 Easter is not complete without scalloped potatoes. Make these and you'll find the last recipe you ever need to try. 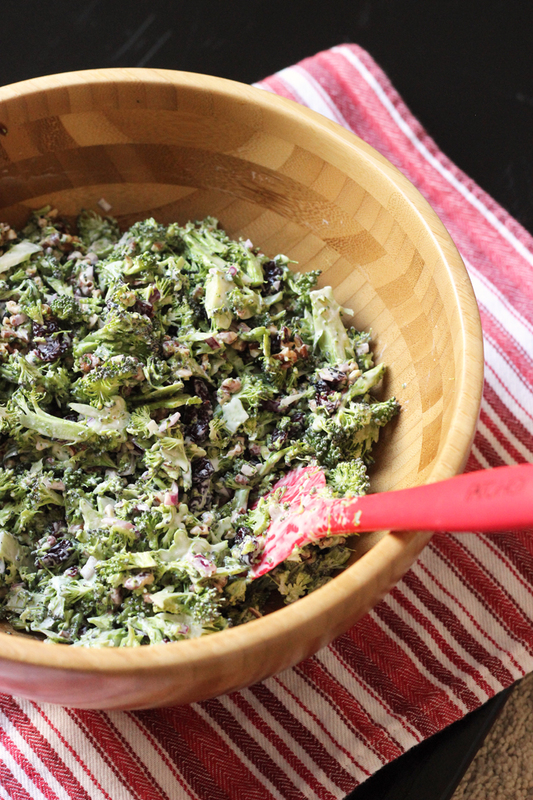 Enjoy a simple, make-ahead slaw with this Broccoli Cranberry Salad with Pecans. So easy and delicious! 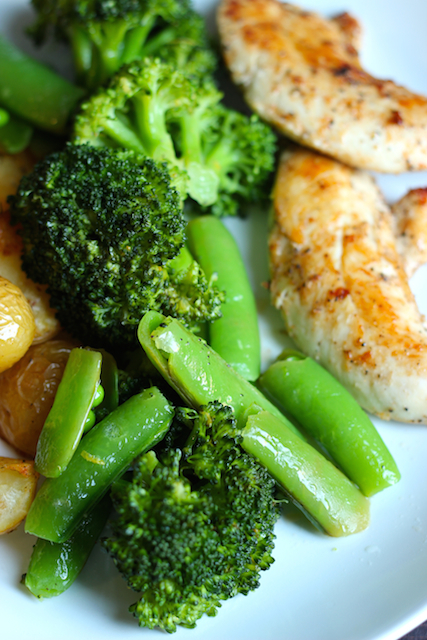 Add variety to your holiday table with this easy Lemon Broccoli and Peas. It makes a great vegetable option. 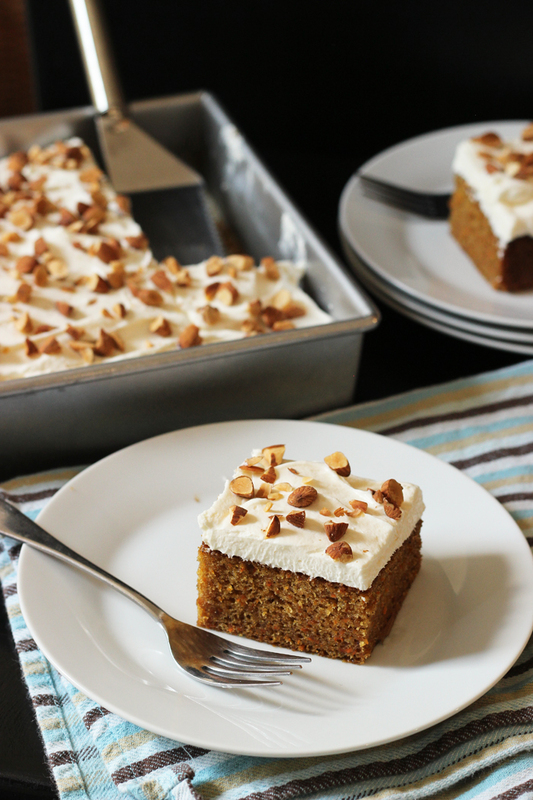 This Ultimate Carrot Cake recipe is a keeper. 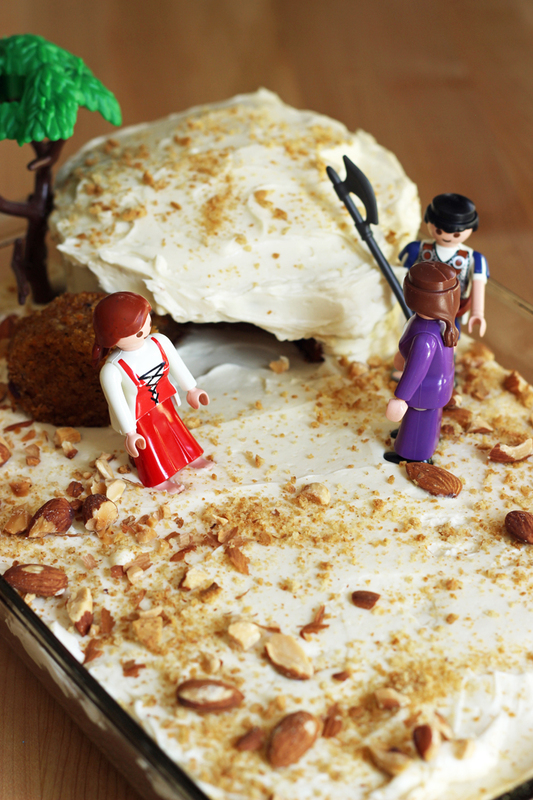 Carrot cake is a classic for Easter and this one is ultimately fantastic. No matter what kind of cake you choose to bake, it will take on special meaning for Easter if you decorated it as an empty tomb. He is risen, indeed. Dipping marshmallows in chocolate is a classic way to combine two great flavors. Egg-shaped marshmallows and sprinkles make it all the more fun. 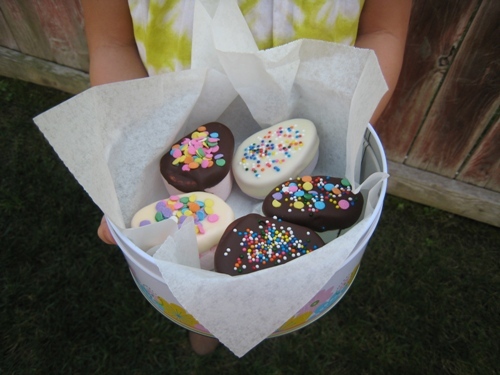 These Chocolate Marshmallow Eggs are fun for kids and adults alike. Sugar cookies always bring a smile to the face. And how much more so when cut and decorated for symbols of Easter and the resurrection. Ha! Almost my alter ego. Janel is my sister and also my assistant. I wrote the post, but she set it up with the pictures and links to save me time. I love making Greek Easter bread, which is similar to a challah but has flavoring. My mom used to dump a half bottle of anise into the dough. My Greek class ladies in Boston told me that wasn’t the real thing (they used something called mastich). My family likes it when I use almond flavoring instead (not a half bottle). It’s a sweet egg bread, braided. The recipe makes 6 loaves, so it’s good to give away too. Sounds yummy! Isn’t that the one that you place eggs atop? Jessica, I’ve been thinking of you this week and hoping all is well. Take care! Thank you! Yes, the radiologist checked it all himself and all is well. That’s great – I’m glad you got good news! What are your thoughts on day before preparation of the scalloped potatoes? Could I assemble the night before and PPP it in the oven after church on Sunday? I have done that and covered with foil and the top layer turned blackish. I’m not exactly sure why. You could peel and slice and put in cold water in the fridge. Assembly is really quick.